Home automation base or the control panel should be capable enough that it can take in data from several sources like cloud, Bluetooth, wifi enabled devices and smart enough that it can take some decisions on its own and lastly should not modify the existing layouts. 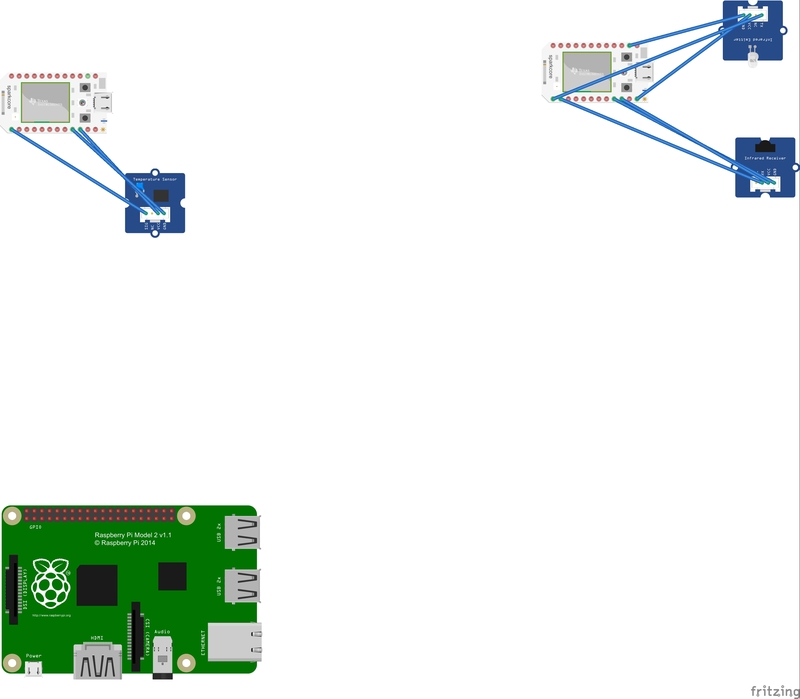 Raspberry Pi is one such capable device which can be connected to the net, to the cloud and (using some extra appliances) connect it using the Bluetooth. RPi will serve as the command center collecting all data from data nodes, displaying charting and taking appropriate actions. And Last but not the least the Microsoft Azure which will be the cloud hosting service for my data for remote access and also connected to a web app which can be used to send commands remotely.